There are days (weeks, even) where it feels like I’m gaining momentum. Then there are the low points. I had such a hard week last week that I texted a couple of friends to tell them how hard of a time I was having. 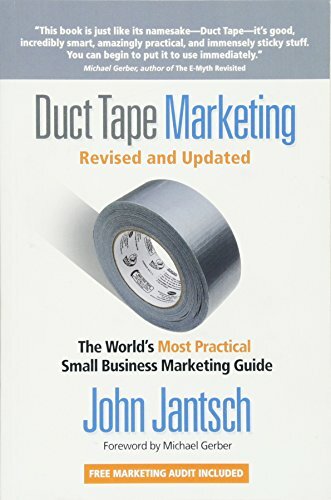 I wasn’t feeling great physically, and I was reading a business book: Duct Tape Marketing. Disclosure: I earn a small commission if you click this link and make a purchase, at no additional cost to you. 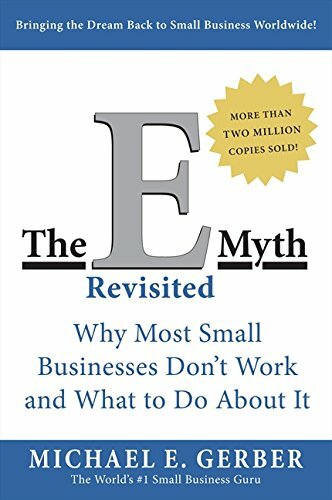 It’s great, and the intro was written by Michael Gerber, who wrote the only business book I continually recommend, The E-Myth Revisited. I got stuck when I got to the part about target audiences. “Who is my target?” I asked Brent (who’s MBA gets put to use a whole lot more than he ever thought it would as a stay-at-home dad!). I fretted about it all day Thursday, pausing only to take a break and jump into my 100-degree pool with Clara. It was… well, almost too warm for a hot tub, honestly. And it didn’t make my Thursday any better. By Friday, I was onto other things. I needed to get out of this bad mood that has been hanging on the last couple weeks. 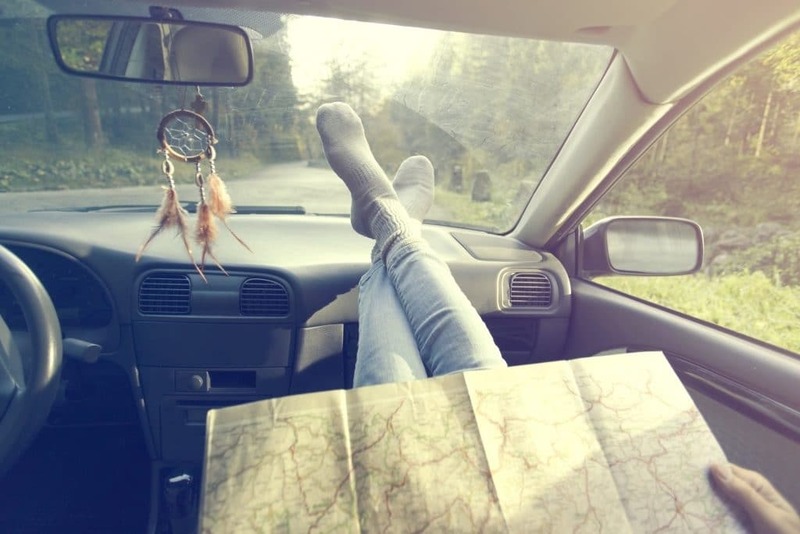 You live your whole life a certain way, knowing that June, July, and August are for lakes, pools, hikes, waterfalls, the beach, camping, playing outside, getting dirty, eating popsicles, tomatoes, corn on the cob, and watermelon. Then you move to backwards town. Where those are literally the only months you shouldn’t be playing outside. Now, since I am an adult, I realize that there are more months in the year than June, July, and August. And I will be happy that every month can be popsicle month. But I couldn’t get over the raw envy of looking at friends’ pictures. Jumping into bodies of water that naturally occur. Getting saltwater and sand everywhere. So, finally, on Friday, I decided to lean into it the best way I knew how: with kitchen projects. I’m also planning our annual (but we forgot last year) Christmas letter/moving announcement/we got family pictures taken/life change thing. I’m even starting to think about “Kathleen’s homemade Christmas” but I do have to wait to send that stuff out because a) I want to use the bounty of citrus that the backyard is promising I’ll have, and b) I’d worry that even the “it won’t spoil” stuff would spoil in the mail, since today it’s supposed to be 117. Anyway, playing in the kitchen filled me up as much as it always does, and I could almost forget about grocery store berries. Almost. Should I pivot my business? On Monday, it was my turn in the hot seat during our mastermind call, so it was back to my question from Thursday. “Should I start targeting other businesses?” I wondered. I got a ton of valuable advice from my closest business friends, and sat with it. Most people said, yes, start targeting local businesses too. Then I asked my favorite MBA for another consultation. Odd how I could forget that so completely when I was fretting about it the previous week. Instead of pivoting, and starting over from scratch (again! ), Brent helped me come up with a plan. Double down on the marketing. Realize that just because my “oh I know Kathleen!” network isn’t clamoring for my services the way I’d hoped does not mean all digital entrepreneurs don’t need marketing. That’s a ridiculous conclusion for me to draw, and especially now, this soon. Even considering pivoting had me spinning my wheels, doing random internet searches, and coming up empty. Then I realized: there’s time to experiment down the line with local marketing, but for now, I’m going to put everything into trying to find more people to help. Instead of looking for a new pool of people to help, make sure you’ve done all you can to attract the people you sought to help when you got started. Creating more opt-ins. More ways for my potential audience to give me their email addresses and consent to getting sales pitches. Showing up more. In a world of over-sharing, I tend to go the other direction. Guess what doesn’t get built on scrolling Twitter, reading Facebook, or even sharing well-written content on social media channels? Well, you’re right. Nothing. Nothing gets built. But I realize I’m doing this on Instagram, too, which is the last social channel I feel connected to my real friends. Me hitting the like button on your photos is only half. I need to do more to put myself out there. In fact, I think the best advice for anyone who is going through a dry spell is to double down on content. There is no such thing as too much excellent content. So, while things are slow (calling this the “before we get 100 clients” phase), I’m going to put myself out there. Starting with actually writing things. Here. On the Dabble blog. On Twitter. And, of course, the Christmas letter (coming to your mailbox in the next month or so! ).